The 6N137, HCPL-26XX/06XX/4661, HCNW137/26X1 are optically coupled gates that combine a GaAsP light emitting diode and an integrated high gain photo detector. An enable input allows the detector to be strobed. The output of the detector IC is an open collector Schottky clamped transistor. The internal shield provides a guaranteed common mode transient immunity specification of 5,000 V/µs for the HCPL-X601/X631 and HCNW2601, and 10,000 V/µs for the HCPL-X611/X661 and HCNW2611. This unique design provides maximum ac and dc circuit isolation while achieving TTL compatibility. The optocoupler ac and dc operational parameters are guaranteed from -40°C to +85°C allowing troublefree system performance. 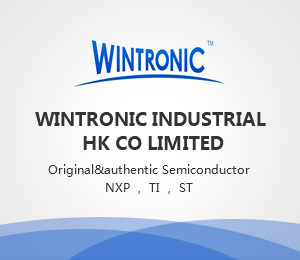 The 6N137, HCPL-26XX, HCPL-06XX, HCPL-4661, HCNW137, and HCNW26X1 are suitable for high speed logic interfacing, input/output buffering, as line receivers in environments that conventional line receivers cannot tolerate and are recom mended for use in extremely high ground or induced noise environments.